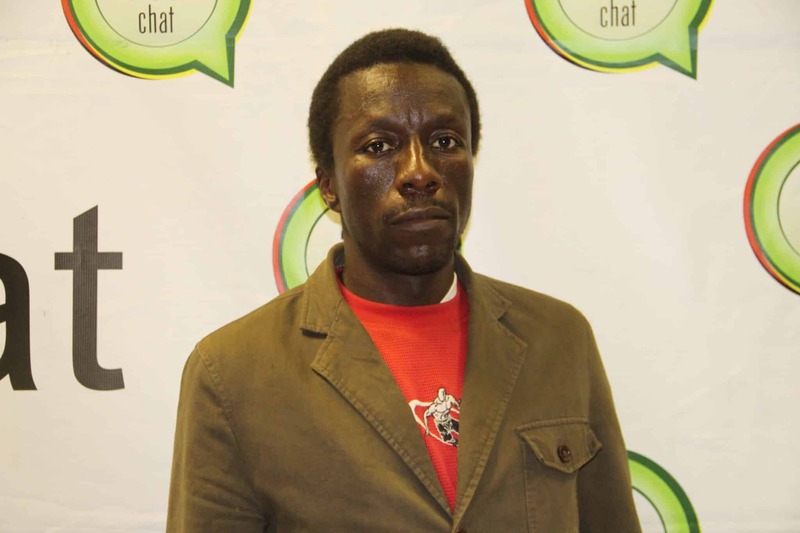 Independent Member of Parliament (MP) aspirant for Kuwadzana East Constituency, Ishmael Kauzani, has lashed out at MDC Alliance leader, Nelson Chamisa for dumping and neglecting the people of Kuwadzana and making false promises during his tenure as the 10 year stint as a representative of the area. In an interview with 263Chat yesterday, Kauzani accused Chamisa of doing nothing for the people of Kuwadzana, blaming MDC of imposing candidates without knowledge of their areas. “The problem with voting for people who do not stay in that area is that they do not have a connection and understanding of the constituency they represent. For Chamisa, we feel that he was good at national politics, but neglected the constituency and was very very bad representative for the people of Kuwadzana which left a bit of a sorry state for Kuwadzana East,” charged Kauzani. He assured the electorate that the narrative will change if he is elected to represent the constituency as he is a resident there. Kauzani further accused Chamisa of lying during his campaigns as an MP, that he would help with the building of the Kuwadzana Community Library. “If you look at the Kuwadzana Library, its a painful issue for me. The MDC has been campaigning using this library, starting with the late Learnmore Jongwe. He promised to help us to complete it but he died before he could do anything. You look at Chamisa, he campaigned for two terms using that library. He would promise to make sure that it would be completed but up to this day, there hasn’t been any meaningful progress,” Kauzani said. Questioned on how he would make sure that service delivery would be enhanced in Kuwadzana East, Kauzani said it would take the effort of the residents and the council as well as the office of the MP to make sure that sanity prevails in the highly littered and heavily potholed Constituency. “I am not promising to be financing projects but I will be working hand in glove with the people to bring about the much-needed development. I have since pledged bricks which will go towards the construction of a primary school in Crowborough. I also want to sit down with the youth in this area and we map the way forward. We need to collectively come up with community projects which will create a better environment for us the people in Kuwadzana East,” Kauzani said. The former MDC-T member called on President Emmerson Mnangagwa to address the current cash shortages be-deviling the economy saying the President’s failure to address long queues which have become a permanent feature at all banks is his biggest undoing.